Replacement Window Shopping & Pricing Guide - "The Home Exterior Guru"
Find the right window at the right price. Finding the right window starts with understanding windows and determining what is important to you. This guide will give you that guidance and the pricing information you need to make the right choice for you and your family. The first thing to understand is your windows & doors account for as much as 70% of your total heat loss in your home. 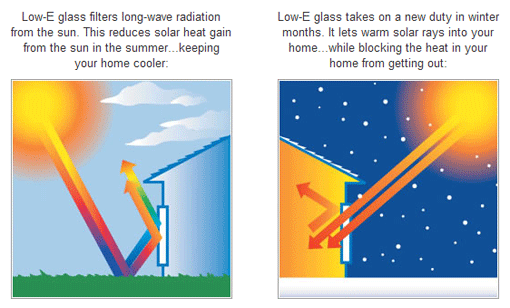 Your windows loose energy three different ways. 1. Infiltration: Infiltration is just a fancy word for drafts. 2. Conduction: Conduction is where one form of heat or energy passes through a material. Such as heat moving through a pan on the stove. 3. 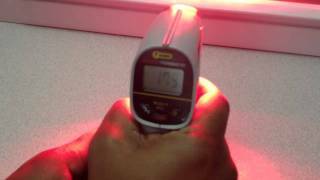 Radiation: Radiation is the movement of heat through space. As we explain these three ways your windows loose energy, you must understand windows manufactures can do more or less to the window to make it either very energy efficient or not. 1. The elimination of infiltration. Infiltration is just a fancy word for drafts. Drafts account for about 1/3 of the energy loss in a window. The most effective way to eliminate infiltration is accomplished by using some sort of wool pile weather stripping around the frame of the sashes or gaskets on the top and bottom of the window sashes. It is also enhanced by the design of the main frame of the window. 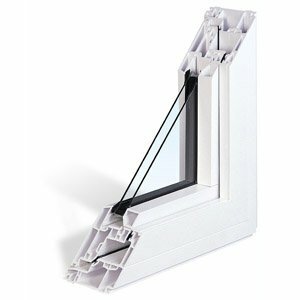 Some main frames have a step jamb feature which helps prevent air-flow around the sashes by creating several right angles in the frame. Usually a sash will have 2 strips of wool piling around the sash. One strip will seal the side and the second will seal around the outside of the sash next to the main frame. 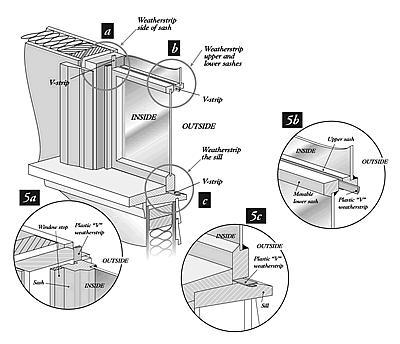 As an upgrade, some windows will have 3 strips of wool piling. Two will seal on the sides instead of one and the third will seal around the outside of the sash next to the main frame. Conduction is the movement of heat or energy through a material. 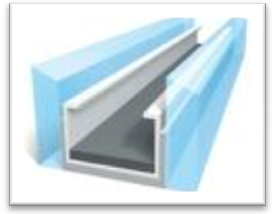 In windows, conduction can occur in three different places: in the spacer bar, in the frame and through the center of the glass. The most common spacer bars used in windows the Intercept, Swiggle, and Super Spacer. 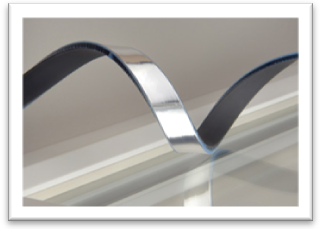 All brands promote the Warm Edge technology, which keeps the edge of the glass from sweating on cold days and reduces the amount of energy that passes through the spacer bar. The intercept is probably the most common used and the Super Space is viewed as an upgrade to the intercept. Most replacement window frames are going to be non-conductive. 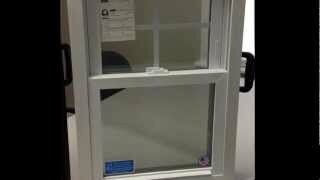 The most commonly used is vinyl framed replacement windows. Fiberglass framed windows are starting to enter the market, but are not commonly used among average replacement windows. 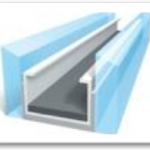 Hollow vinyl frames are the most economical, followed by foam filled vinyl frames and finally fiberglass frames are considered the most expensive. The final way a window loses energy through conduction is through the glass. You will find two types of inert gas that is put between the glasses to slow down the conduction of energy through the glass: Argon gas and Krypton gas. Argon has the atomic weight of 18 and krypton has the atomic weight of 36. Krypton is a better insulator than argon, because it is heavier. Krypton is also more expensive for window manufactures to purchase, therefore more expensive to the consumer. Most windows use argon gas and it is adequate for most replacement projects. The best way to look at argon and krypton gas is as if you were adding pink insulation between the glasses of your windows. 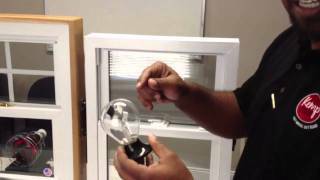 Low E glass stands for low emissivity of heat through glass. Low E is an oxide coating usually aluminum oxide, tin oxide, silver oxide or titanium oxide. These light metal coatings are applied to the glass and have different reflective qualities. So, silver and titanium oxide reflect heat better than aluminum or tin oxide Low E windows, thus giving you a more energy efficient window. 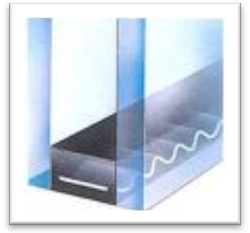 The Low E coatings are applied to the inside surface of an insulated glass unit. In a double pane window the coating is applied to the outer most inner pane. It is typically applied to only one pane, but can be applied to both inside panes as an upgraded insulated unit. In the case of a Triple pane window or Heat Mirror window, these windows typically have two panes of Low E glass as a standard. 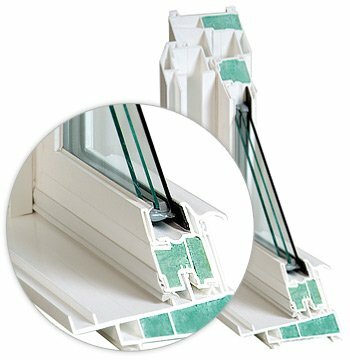 Low E is applied to the inside of the inner and outer panes. Now that you have a good understanding of the makeup of windows, we will help you understand the final ingredient to your window purchase…pricing.